Who doesn’t like to receive a gift that’s on point? Something different than money, a random gadget or gift card. Something that shows that the person knows you. 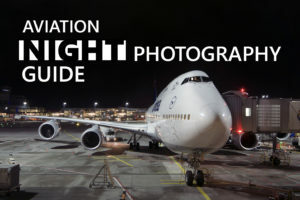 Today, we’ll look at some of the things the avgeek, or aviation enthusiast in your life might enjoy. How do I know? Because I am one too and I’d love it if I received one of the following gifts! 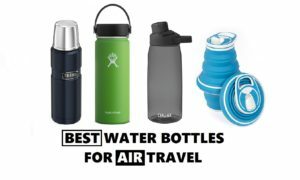 I selected 7 gift ideas, mostly under a 100$, that are simple to source and can quickly ship even for last minute birthday or Christmas gift hunts. 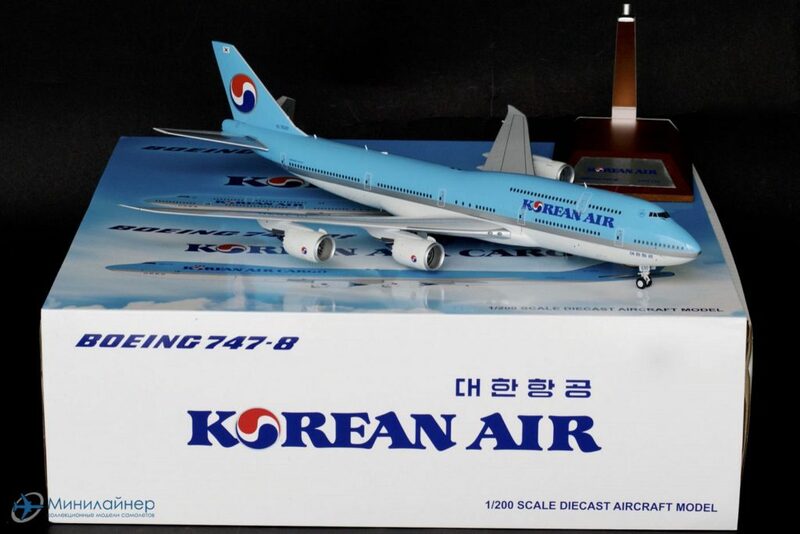 There is nothing like having a model of your car/boat or plane you flew on, standing proudly on your desk or on display. Here, you have a few options, either choose an airplane model and airline combination that you both flew on (good times! ), of find their favourite plane and/or airline and surprise them with it. Although there are well finished plastic models out there that are less expensive, the must is to get a diecast (metal) model. They are much nicer and will fit into an existing collection much better. 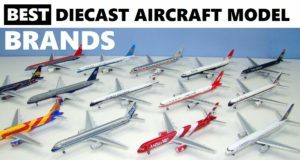 Check out my complete guide on diecast airplane collecting for a more in depth guide, with a brand break-down which will help you to pick a model. Flight simulators are the next best thing after flying in a real airplane. Most avgeeks I know either have flown or fly on simulators, and a new addition is always welcome! This gift takes a little bit of research. The easy part is to find out if they are more into civilian or military aviation. 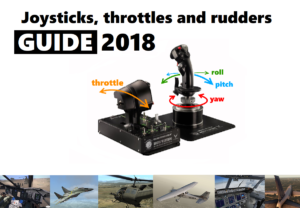 Once you know that, check out the list of the most sophisticated civilian and military flight simulators on the market that I made below. Then just find out if they have it already, and if they don’t, you’re good to go! Here is the curated list of some of the best simulators out there. 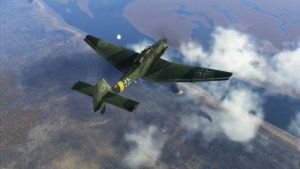 I have played FSX, X-Plane, DCS and Arma 3, which are all great. The rest of the list are games with good reviews and large audiences. 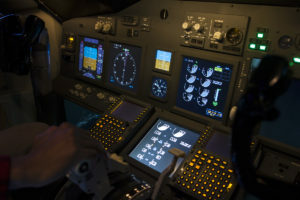 If you’re interested, I have a more detailed guide on flight simulators and controllers here. When available, you can get it in physical form, which makes for a nice gift that can be wrapped and kept on a shelf along with the rest of the collection! On the other hand, Steam is the largest online video game store and digital download platform in the world, which is a way to get most games way cheaper, especially the ones not available in physical form anymore. On last thing, flight simulators are a perfect fit for Virtual reality sets, so it might be a great addiction to the VR experience. If they don’t already own one, a great fun gift for an enthousiast (especially a planespotter) is an airband scanner, also called airband transceiver. This handheld radio allows you to tune into an airport’s various radio frequencies and listen to the conversations between the pilots, controllers and ground operators. Not only is it good to pass the time, it can also give a 5-10 min edge when it comes to moving around photo locations when a special aircraft is flying in. Beware though, although in most countries, using airband scanners is perfectly legal, there are other countries where their use is forbidden, such a in the United Kingdom. Here are 2 great scanners for under a 100$. They come from the most renown brand, Uniden. Both models are almost the same, they only differ in the number of tagged channels (500 vs 300). I own a Uniden UBC3XLT, which is an older simple scanner, without a numeric keyboard, but still serves me well years laters. 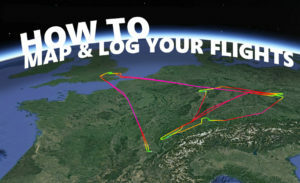 Of course, there is also flightradar24.com and liveATC.com for live coverage of airplane movements and listening to ATC. But there is something to a real life scanner that is irreplaceable, similar to an old record player. And as a bonus, you’ll also be able to listen to police, car racing events, emergency, marine frequencies and many others if needed. 4. 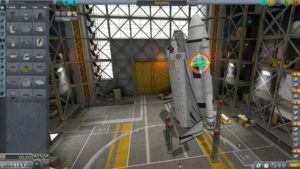 Kerbal Space program – build your own rocket and fly the little aliens to space! 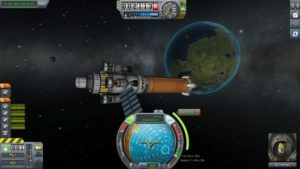 KBS is a space flight simulator with realistic space physics – you build a rocket out of various modules, build the different stages, fuel it and send it off to space. The game is surprisingly fun – if you manage to get the rocket into space – and building one that works is more difficult than it seems – you have to execute manoeuvres between orbits and it gets challenging! This game is a lot of fun, and I believe it can be a fun game for kids too – the simple and cute aliens make the game approachable, and at the same time it teaches some basics about space physics. There are the launches, aerodynamics, fuel reserves management, docking between modules in orbit, space walks. And somehow, everything is made in a very intuitive way. 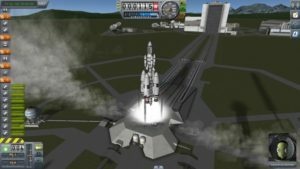 I played this game a few years ago, and just writing this review makes me want to pick it up again and see what’s new in Kerbal world! You can get it on Steam, currently for about 40$. This one is a no brainer. I don’t know many people who would turn down a little joyride, especially avgeeks! 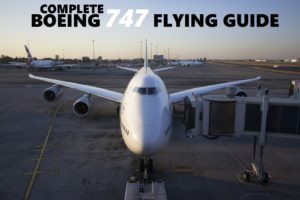 There are many options available to book a flight, whether it’s an adventure voucher, redeemable certificate, or a flight directly booked at your local airport or aerodrome. A flight hour in a Cessna, Piper or Cirrus airplane goes for anything between 70 and 150 $, depending on the aircraft and location. 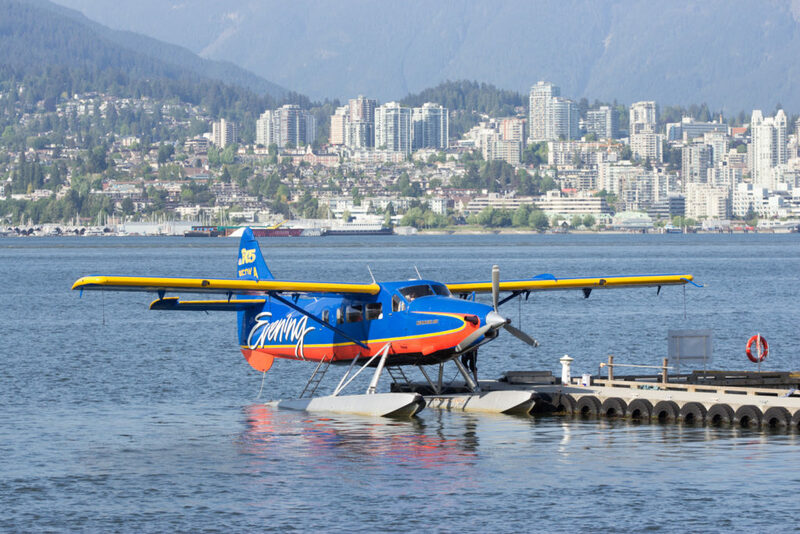 In Canada, many cities have seaplane bases, and it is possible to book a regular or sightseeing flight for as cheap as 50-70 CAD! We have tried seaplanes with my friend Keishi in Vancouver, and it was a great experience! In some countries like the Czech Republic or Russia, it is even possible to book a flight on a fighter or trainer jet. That kind of experience will set you back a few thousand dollars though. 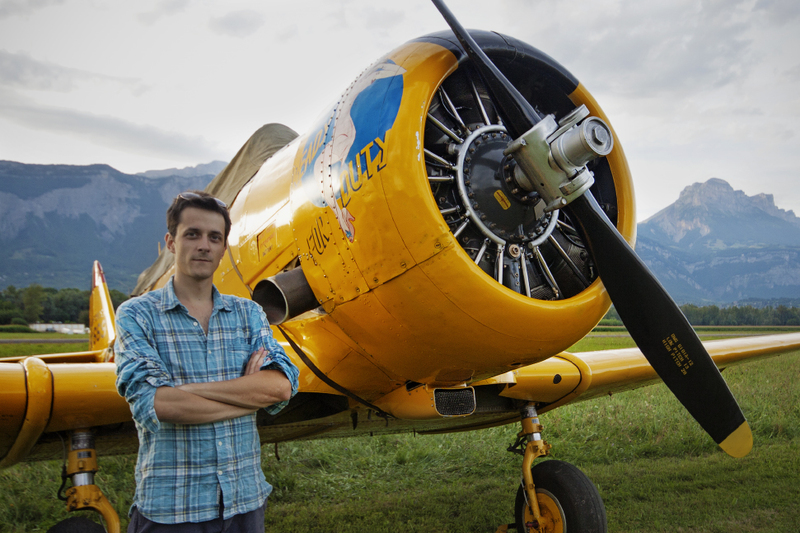 This experience is the closest to real flying you can get. How so? Even commercial pilots use these to train for emergency situation and practice their craft. The good part is that no experience or knowledge is required whatsoever – the idea is to try it out, with the supervision of a professional instructor. 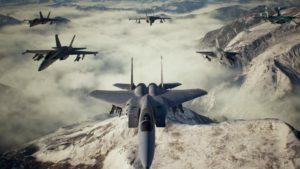 Flight simulator sessions can be booked with various companies, ranging from fighter aircraft like the f-16, to civilian airliners like the Airbus A320 or Boeing 737. For around 100-150$, you’ll be able to fly on a static, often exact cockpit replica, with everything working just like in a real cockpit! Even without the motion, it feels very real. The best part of this as a gift is that at most locations, you can come along and take a seat in the back of the cockpit and share this experience together. 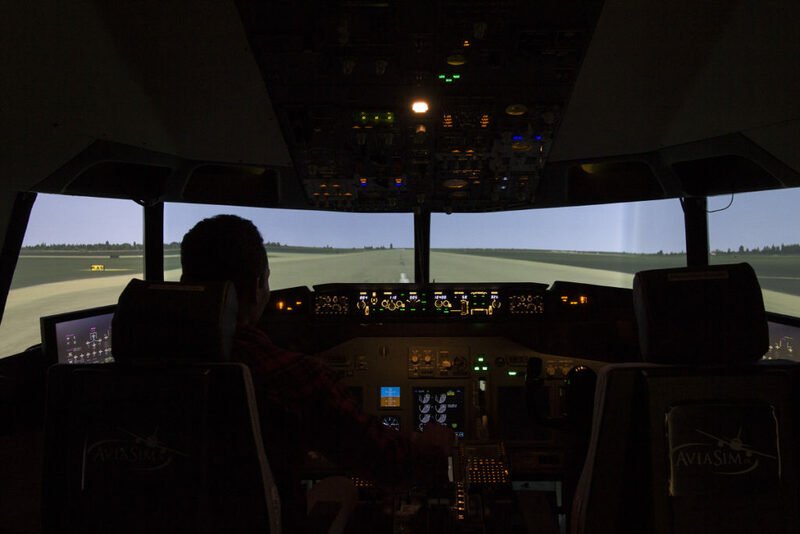 We recently tried a session at AviaSim in a full scale Boeing 737 simulator in Lyon, France. We crafted ourselves a little “no pilot in the cockpit” scenario with my buddy, to see if we could land the plane with no instructions whatsoever. The instructor, who was a Tunisair pilot, played along and we had a lot of fun (and it was challenging!). Here is an example so you can get an idea of what to expect. In the UK, Virtual Aerospace offer flight experiences starting at 110£ for 1/2 hour flight on their 737 simulator. They also offer a “Can anyone fly a plane” experience, similar to what we did, for 99£. You can find similar experiences on offer if you live in a larger city around the world. Half an hour is usually anything between 40-100$, and one hour starts at usually 99$, up to 200$ depending on the location. In case your gift budget is larger, you can also book a session in a full motion simulator that real pilots use for flight training. An hour in these simulators goes for about 400-1000$. When airplanes retire, a good portion of the most valuable parts are recycled, but many cool parts often resurface an can be purchased. 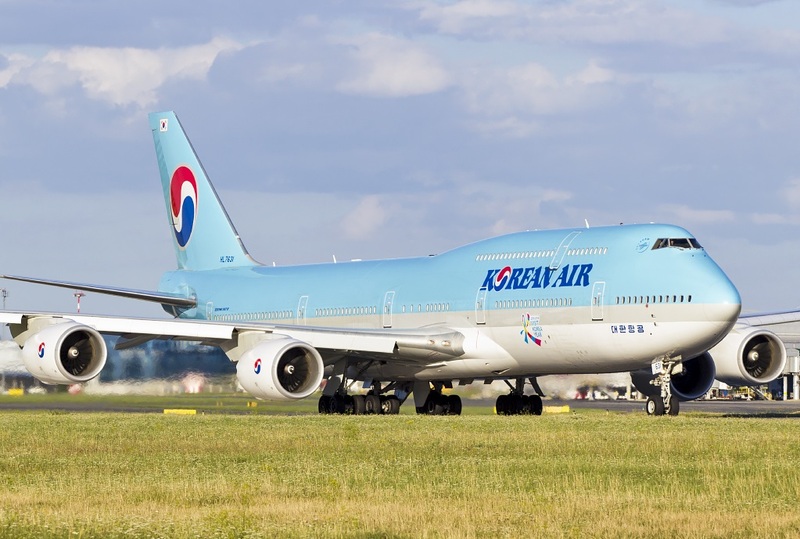 Some of the most collectible parts, like a yoke the Queen of the Skies, the Boeing 747, are quite rare and expensive (between 500-1000$). But other smaller parts, such as turbine blades, cockpit panels or instruments, fuselage portions can be often sourced for under a 100-150$. These can make great display pieces, or can even be turned into everyday use items, like tables, mirrors or chairs, with a bit of craftsmanship. While some companies sell these aviation-turned-household furnitures, you can make one yourself for much less. Here are a few ideas. These parts can be sometimes difficult to source, but a good start is on Ebay or Craigslist. In case you live close an aircraft boneyard, check out their website or call to see if it is possible to purchase any discarded parts – they recycle or scrap whole airplanes! Here is a map of some of the largest civilian and military boneyards and storage facilities around the world. The largest and most famous ones are Victorville, CA and Marana Pinal Park, AZ., some of which you can visit. There you have it, I hope this list gave you some gift inspiration for the special avgeek in your life. If you have any suggestions for some cool aviation gifts, don’t hesitate to share below!